Naughty Dog reveals how the DLC became a standalone experience. 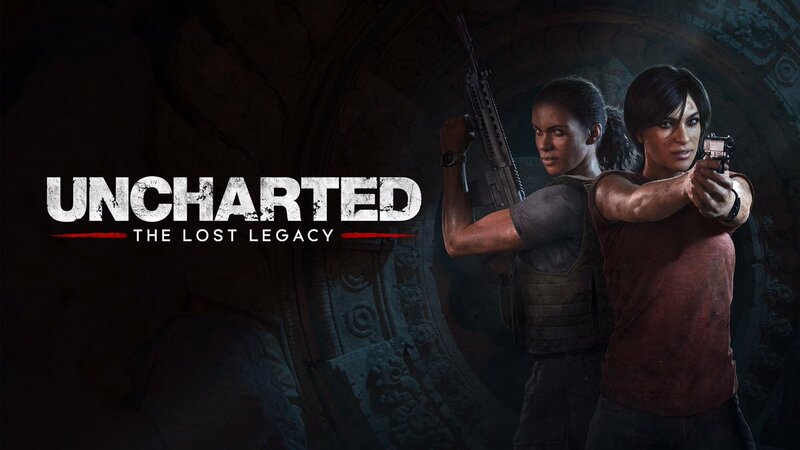 At the recent BAFTA Game Awards, Naughty Dog director of communications Arne Mayer teased to IBTimes UK that Uncharted: The Lost Legacy would be roughly 10 hours along. When speaking about how the game went from being DLC to a standalone title, Mayer said that, “Years ago, when we were asked if we were ever doing a single player expansion for Uncharted we always said, ‘Well, we don’t have the self-discipline to do that’. If we tried to do that we’d create a full game. Uncharted: The Lost Legacy is currently slated to release later this year for PS4.